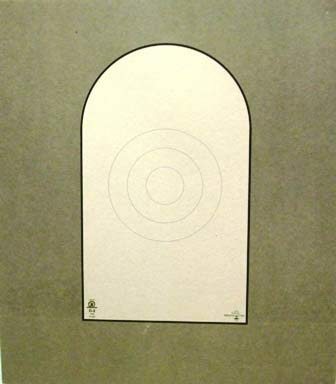 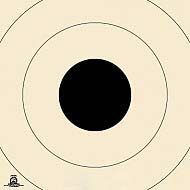 Home\Silhouette Targets\D-2 paper target – D-2 hard paper stock – action pistol competition target. 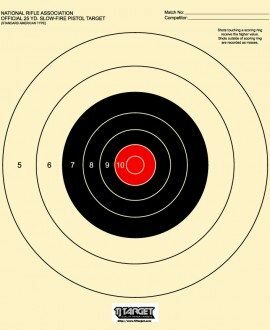 D-2 target is used at 50 foot NRA competition. 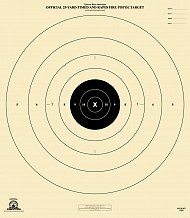 For qualification and rules see the NRA Marksman Qualification Program.